Everyone should have a bucket list. I know mine is a never ending list, so I have almost resorted just to write… the whole world, period! As with anything in life having a list makes you want to achieve more of it and for some reason I find this to be entirely true. 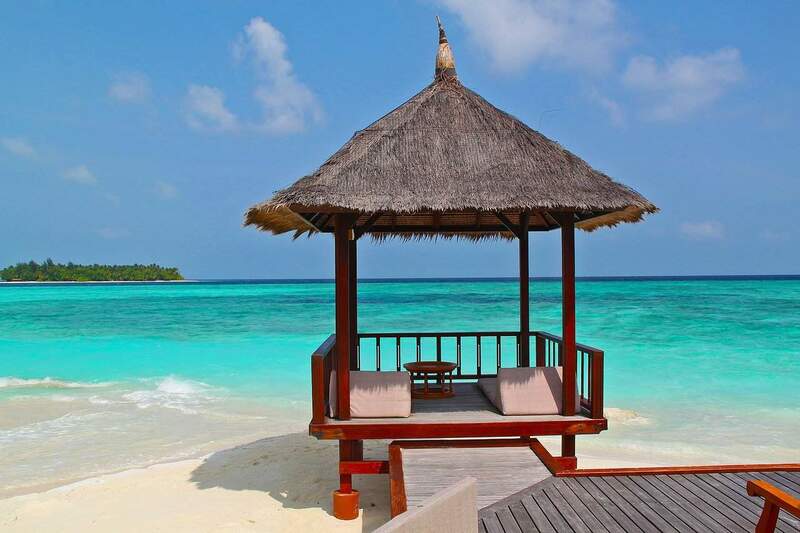 When I write down the places I want to visit it, it always happens that I find hotel or flight deals to visit them. 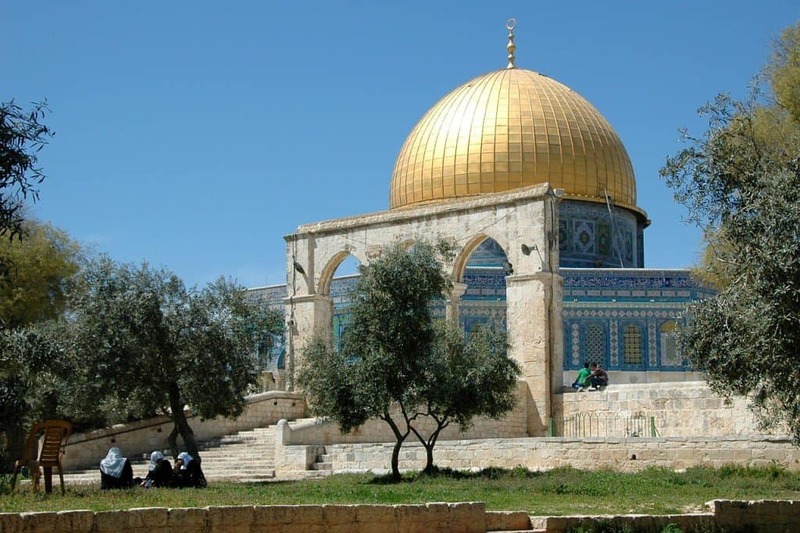 For Muslims, this is the holiest place of all and the house of God. Visiting Makkah for Hajj is an obligation upon every able Muslim, but even a visit for Umrah is strongly recommended. I have to say it is a beautiful and calming place definitely a must visit place. You can check out the many travel tips I have here on how to perform Umrah without breaking the bank. It is also an important monument for Muslims. I would love to visit one day not only for its Muslim heritage but also its Christian heritage. I wanted to visit as Christian and there is no better opportunity then combining both. One thing that puts me off is the hassle I might receive at the airport since I have heard horror stories. I know I shouldn’t be stereotyping so I hopefully I will be planning it a trip soon. The Blue Lagoon is one of the most visited attractions in Iceland. It is a geothermal spa, whose warm waters are rich in minerals. It is considered that its waters help people with skin diseases. 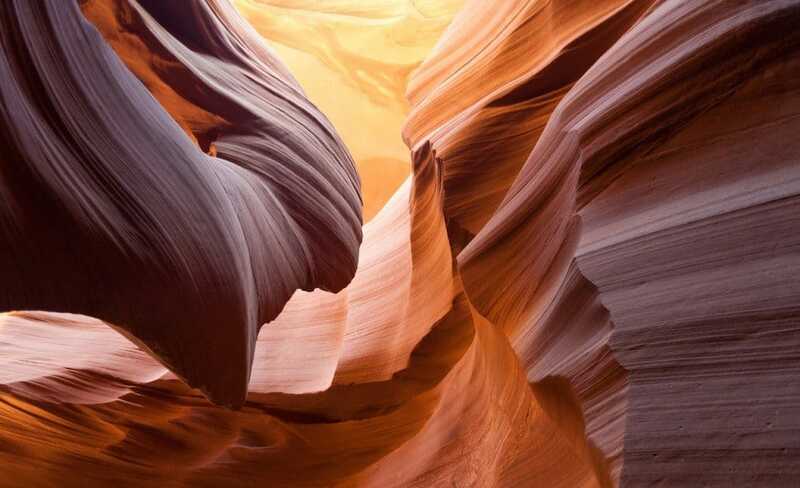 The Antelope Canyon is also located in Arizona, US in the Navajo nation. It is popular among tourists,but it is visited only by guided tours. However the colours and the views are definitely worth it. If you are afraid of heights this one is not for you. 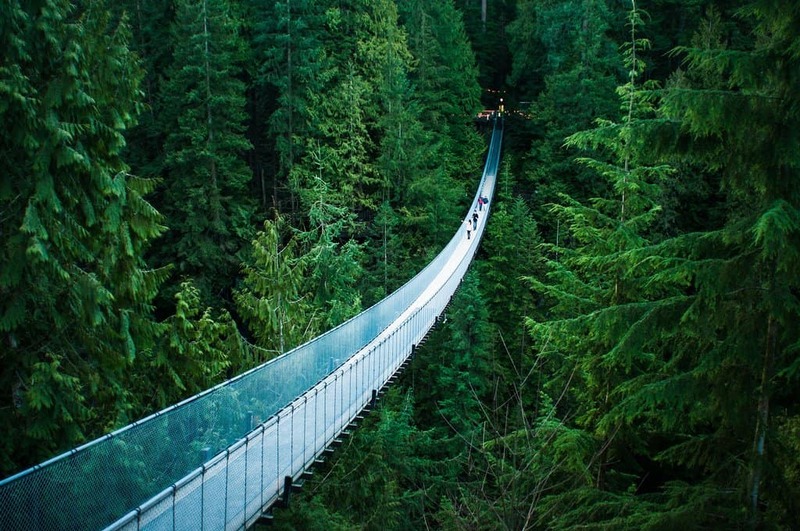 It is a simple suspension bridge, which crosses the Capilano river in British Columbia, Vancouver. It is 140 metres long and 70 meters above the river. It was originally built in 1889, and completely rebuilt in 1956. 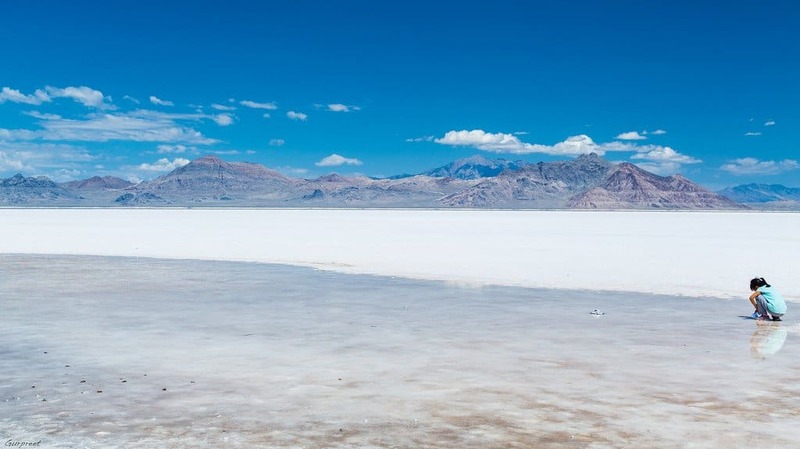 The Bonneville Salt Flats is a densely packed salt pan in Tooele County in northwestern Utah. The area is a remnant of the Pleistocene Lake Bonneville and is the largest of many salt flats located west of the Great Salt Lake. The access there is free. 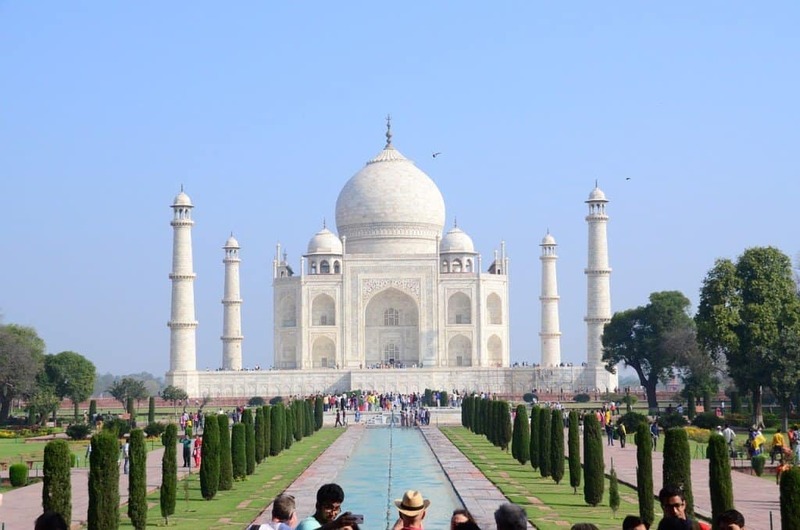 A monument of love for many Taj Mahal‘s construction started in 1632 by the emperor Shah Jahan, in order to house the tomb of his wife, Mumtaz Mahal. This monument is also a UNESCO World Heritage Site, as it is considered the jewel of Muslim art in India. The tomb also includes a mosque and a guest house. Java is an island of Indonesia and it’s the most populous island on Earth. It is the 13th largest island in the world and the fifth in Indonesia. Java contains thirty-eight mountains forming an east–west spine. 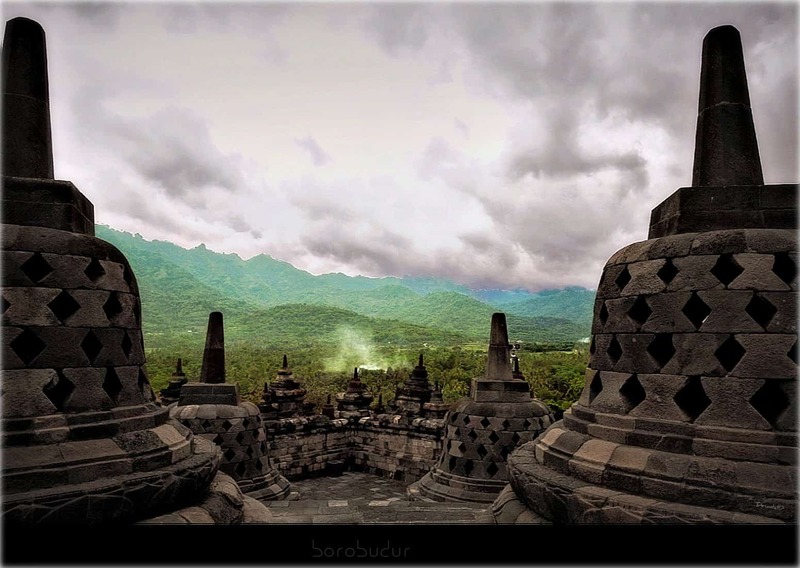 You should also visit there the Borobudur Temple, the Ijen Crater, the Prambanan Temples. 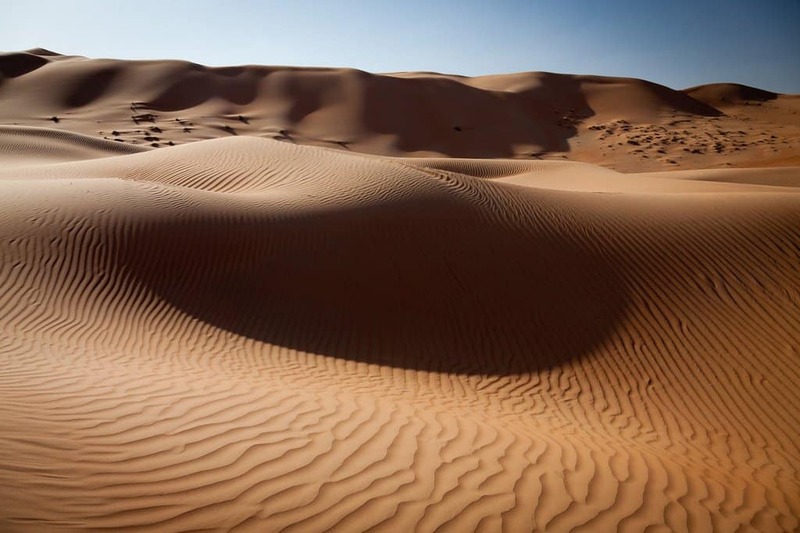 The Wahiba Sands is a region of desert in Oman. 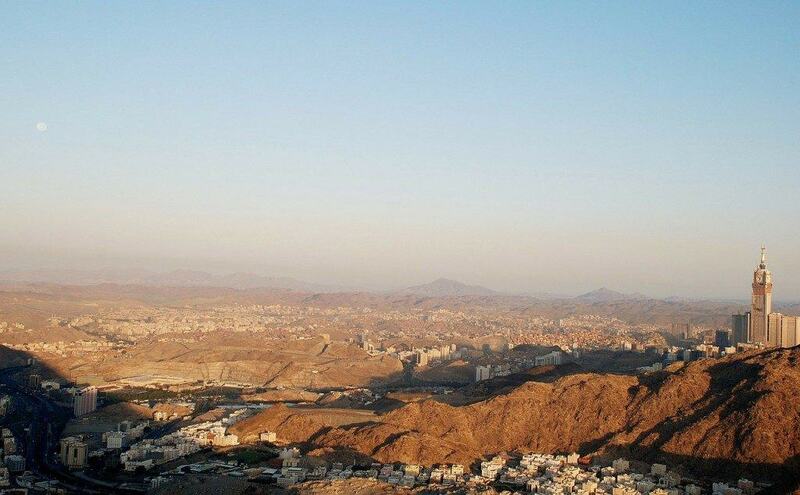 The area is defined by a boundary of 180 kilometers north to south and 80 kilometers east to west, with an area of 12,500 square kilometers. The desert is quite interesting because it has a rich variety of flora and fauna. 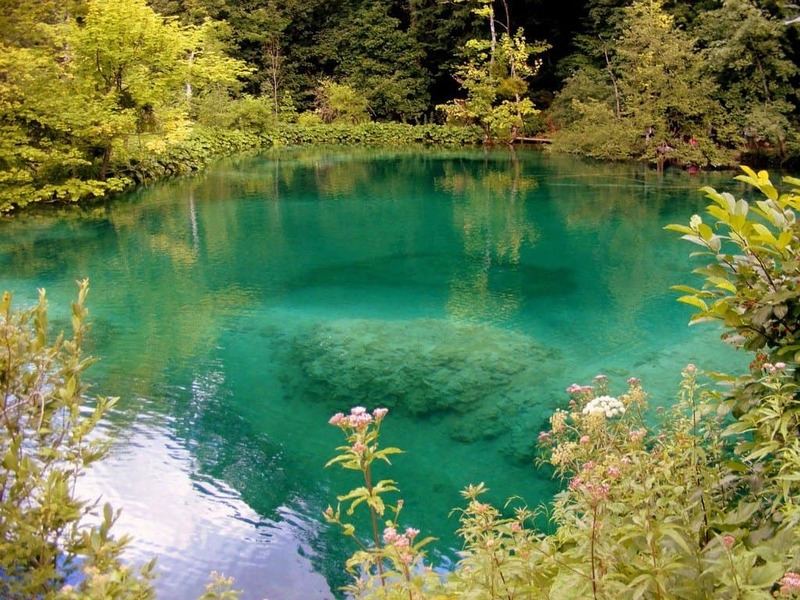 Plitvice Lakes is a National Park in Croatia, a UNESCO world heritage site and is considered to be one of the most beautiful natural sights in Europe. Definitely on my bucket list, Great Pyramid of Giza is part of the Giza pyramid complex and is the oldest and largest of the three pyramids in this complex. 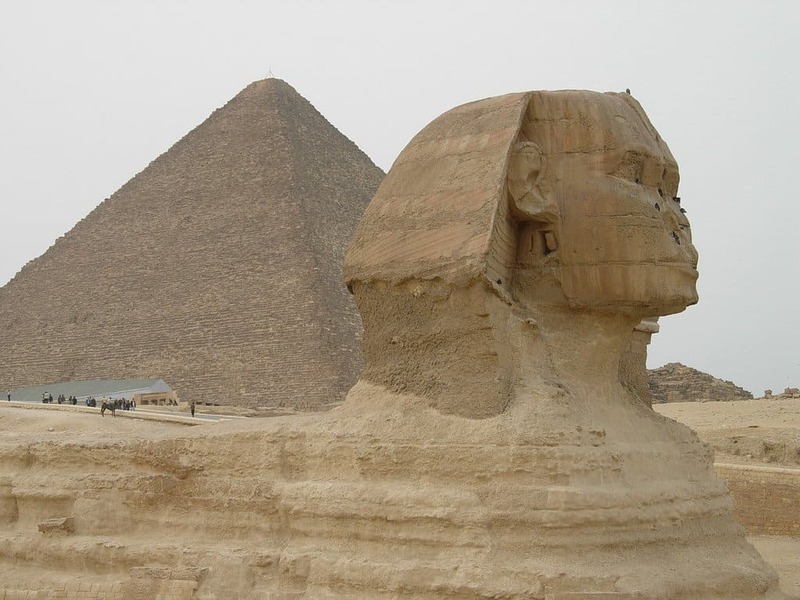 Also it is the oldest of the the Seven Wonders of the Ancient World. It is considered the tomb of pharaoh Khufu. Yes Niagra Falls are great but Victoria Falls are better. 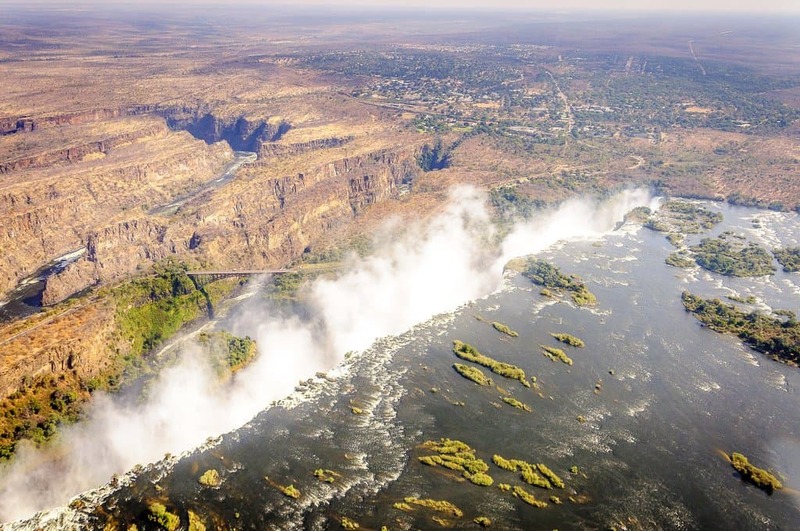 They are located in southern Africa on the Zambezi River at the border of Zambia and Zimbabwe. Its width is 1,708 metres and its height is 108 metres making it the world’s largest sheet of falling water. Take the opportunity and also go for a safari there. Even if pronouncing this city’s name could be so hard, it’s a place worth visiting. 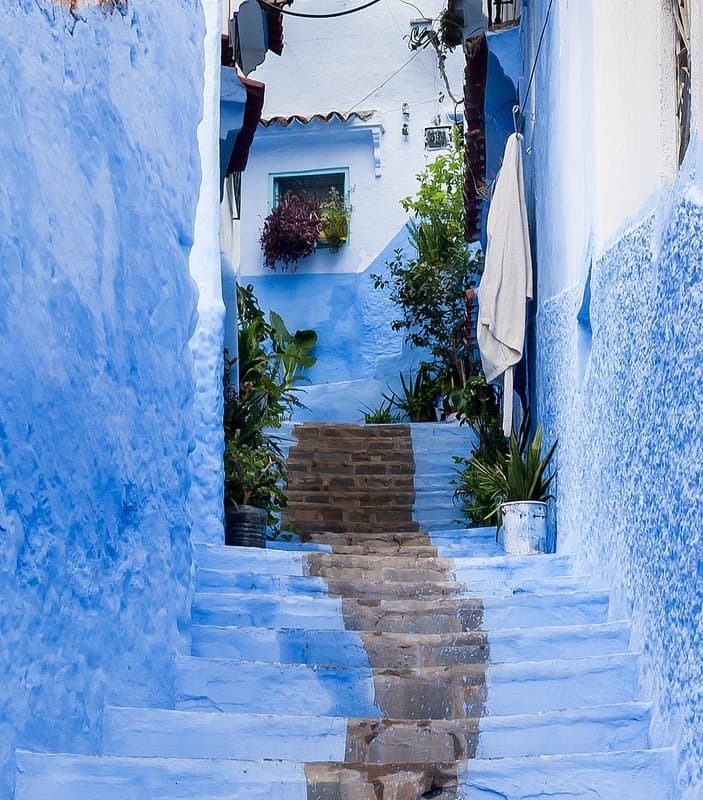 Everything there, from the walls to the streets is a perfect blue color. 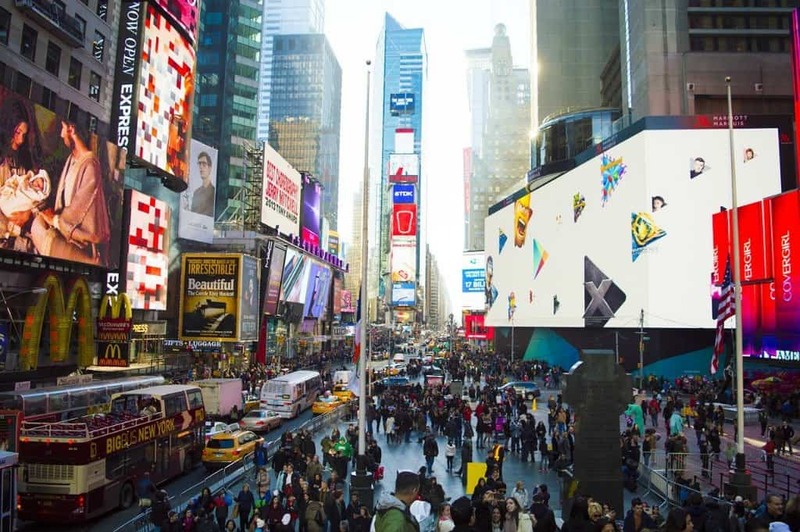 Even if this is not a place with nature like most of the other places in this list, Times Square is an amazing must-go for someone who doesn’t mind being around a lot of people as it is one of the busiest pedestrian intersections in the world. This one could be mainstream, but when everyone is saying that this gorgeous place will disappear into the sea some day, makes you want to go before that. On the Vaadhoo island there is also a sea of stars as it’s called, bioluminescence by phytoplankton. So, pack your bags and go now! 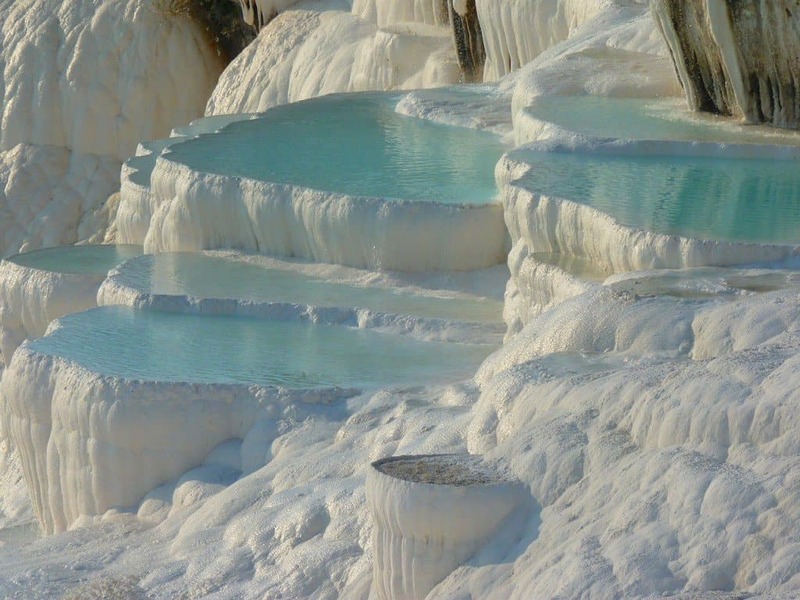 Pamukkale is a spa town in Turkey with a lot of hot water springs. This site in Turkey is one of UNESCO’s World Heritage sites with Hierapolis. This place doesn’t look like real, but more like a painting of some great artist. 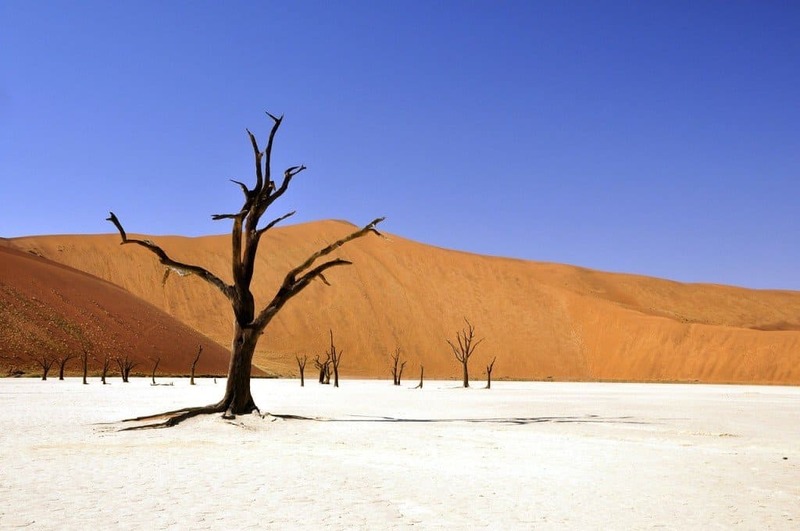 It is white clay pan located in Namibia with a few skeletons of trees. 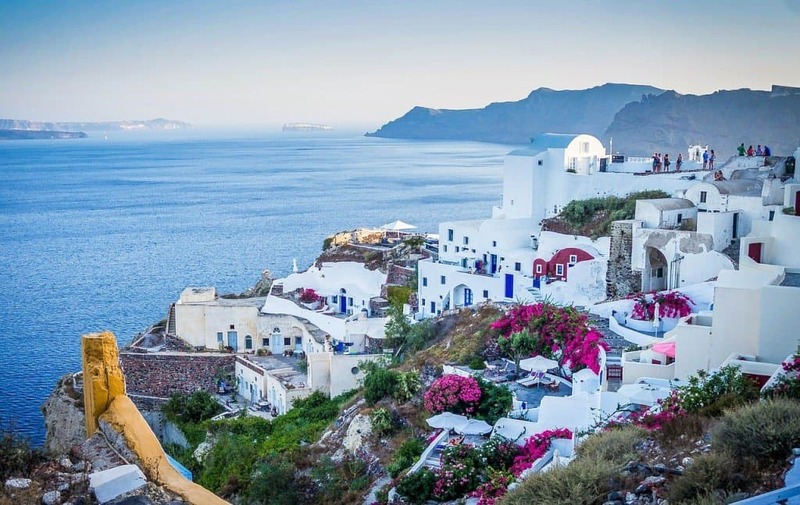 It should come to no surprise that Santorini is in this list. Being one of the most beautiful islands in the world, with the cute whitewashed houses and blue windows, and having one of the best sunsets, every traveller should visit at least once. There you have it, 18 beautiful destinations you should add to your bucket list. What is your #1 destination you would like to visit? Let me know below. Really impressive list. I have added a few to my bucket list. The one salt flats in Utah, Hot Spring in Iceland, Java Island in Indonesia.. oh my! I have traveled to Jerusalem and the West Bank. Went through Tel Aviv, was held at the airport for about an hour. Normally its about 3-4 hours but I guess I was lucky :P. All they do is ask stupid questions and make you wait, nothing scary. That is all worth it it for Al Aqsa, seeing the Dome of the Rock in person is amazing. Plus, the Palestinians want us to visit them and are very welcoming. Al Buruj press (UK) do tours of Palestine if anyone is interested. I’ve definitely added a couple of these to my list! 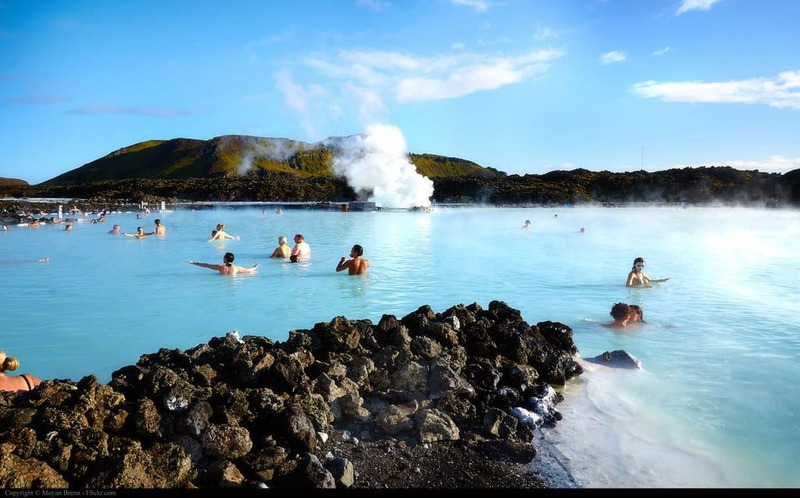 But just a note: for Muslims travelling to Iceland, they don’t allow you to wear full outfits (i.e Muslims swimming suits) in the blue lagoon. So it’s not very feasable to go there as Muslim. Any other of the geothermal lagoons will allow it, as there are no fees for them. The blue lagoon in particular,they don’t allow, because it’s man made, and have regulations, I guess. Sannah, thank you very much for letting me know! This is a great note and such a shame. 🙁 but hey ..